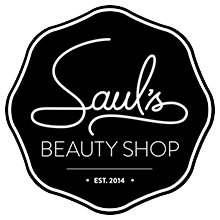 New for September Student Discount! 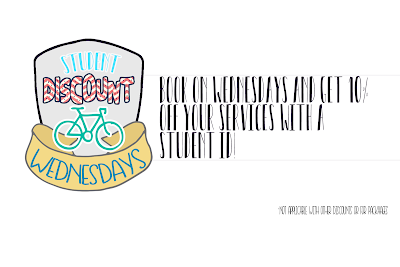 Starting in September we will be offering 10% off services for students on Wednesdays! 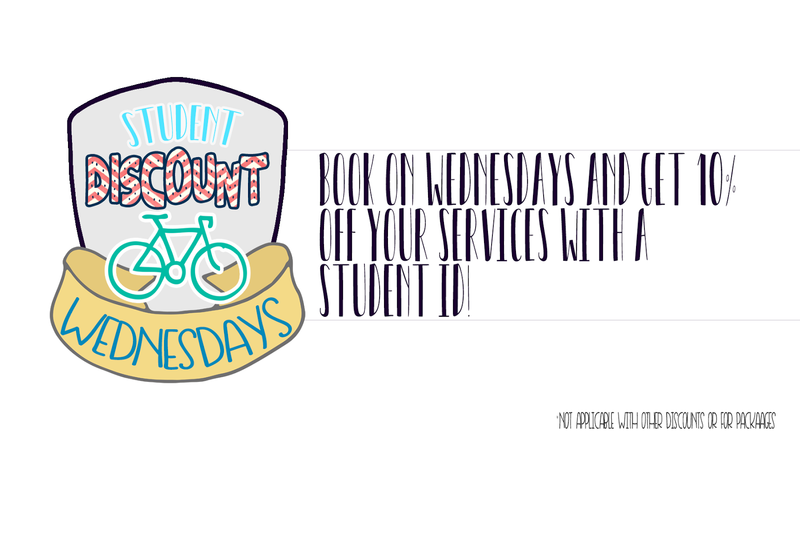 Simply show proof you're currently a student and get 10% off your services!